“I wanted to make it clear that Tesla is serious about AI, both on the software and hardware fronts,” said Musk, according to The Register. “We are developing custom AI hardware chips". 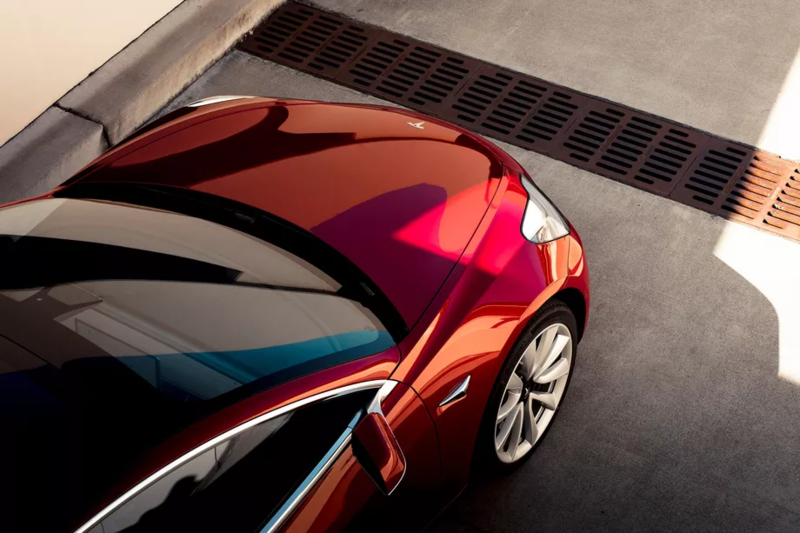 We’d heard rumors about Tesla building its own AI chips before, with a CNBC report in September claiming that the company had more than 50 people working on the project. These include respected industry veteran Jim Keller, who previously worked at AMD and Apple, and who joined Tesla in January 2016 as vice president of Autopilot Hardware Engineering. Keller’s hiring was as good an indication as any of Tesla’s intent, but we’ve reached out to the company to try and confirm Musk’s comments, and will update this story if and when we hear back. Specialized chips could help give Tesla an edge in the self-driving race. Currently, the company uses Nvidia’s graphics cards to power its self-driving functionality, but custom hardware could improve performance — allowing for faster calculations and therefore, theoretically, greater safety on the road. As companies race to take advantage of recent advances in artificial intelligence, more and more are turning to custom chips to reduce processing bottlenecks. Apple and Huawei have put them in their smartphones; Google has made its own to power its cloud AI services; and custom vision chips are turning up in both drones and consumer cameras.